Have a completely new website designing. Redesign or revamping of a pre-existing website. Preservation of some existing website. To identify the target audience of your website & compare it to your competitors. Survey the liveliness of your business/clients. Define the structure on the webpage being developed. At Softech Logix we have professional system analyst, which can help to build custom application that suits your business needs and requirements. The experts in complex business web development and complicated portal site development, which help to construct robust, flexible, reliable and effective web applications. 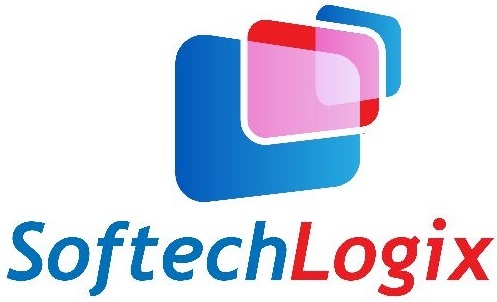 Softech Logix has proved skilled expertise; cross-industry expertise that help for reducing prices, reformation business processes and business benefits. Softech Logix understands that custom web applications aren’t an occurrence task. We tend to deploy leading technologists in order that they convey need-based (customized) web applications and technology solutions so that your website could grow along with your business. In above requirement, in which the developers uses various tools which help to make efficient control over website operations as well as managing your business.